The player almost left Genoa in January. 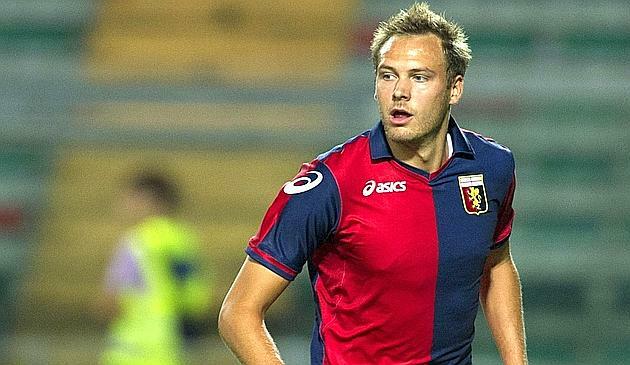 Genoa defender Andreas Granqvist was close to leaving the side in January yet the president of the team Enrico Preziosi rejected the bids for the 27-year-old claimed the player’s agent Alessandro Canovi. The Sweden international is one of the most used players in the team and he continues to be linked with other side as Milan is the latest to be mentioned. Canovi confirmed the interest from Serie A giants, insisting though that the player is concentrated on helping his side to avoid relegation.